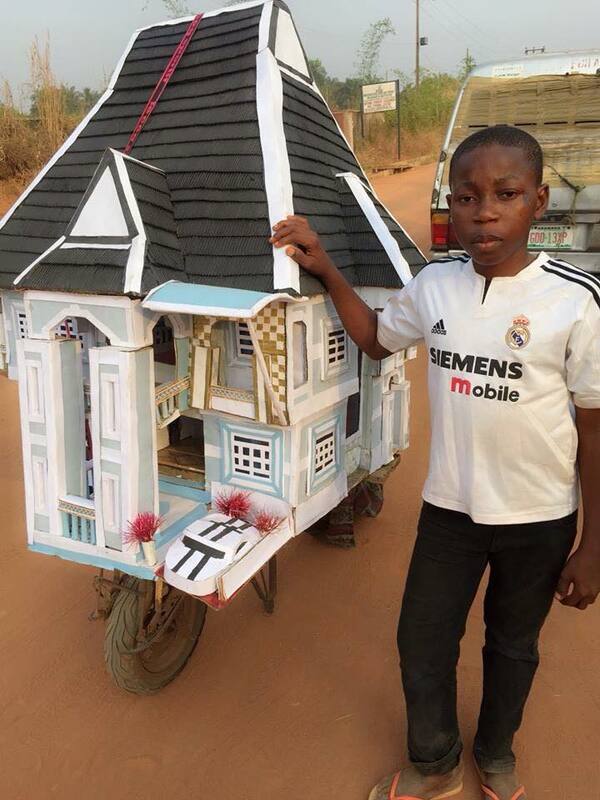 Home » » Creativity in action----This little boy constructed a mobile duplex! Creativity in action----This little boy constructed a mobile duplex! This is creativity in action. 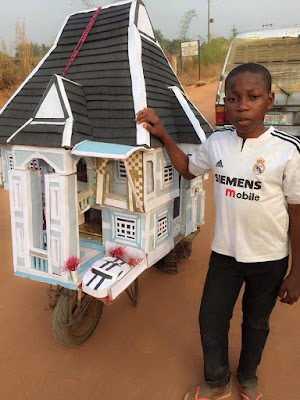 This little boy constructed a mobile duplex and it is fully displayed here. Don't you think this boy needs serious encouragement?